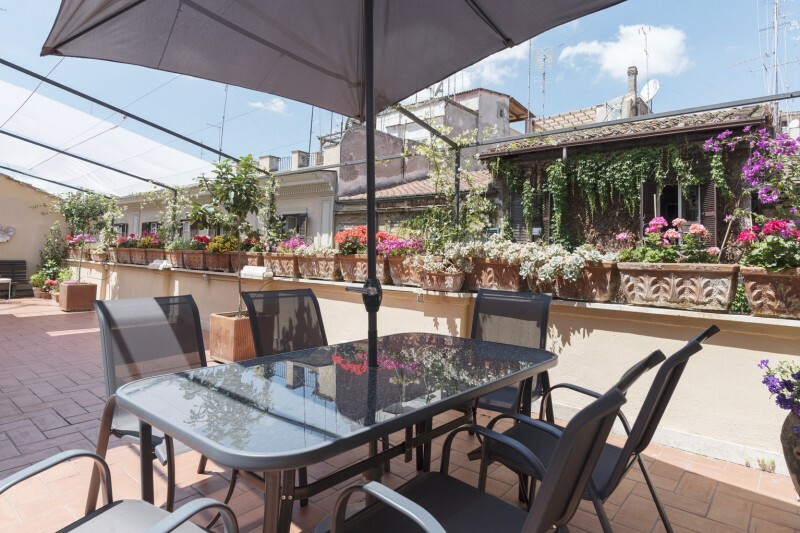 Nestled on a cozy rooftop in Via Urbana, this lovely Penthouse can host up to 8 people.Three elegant bedrooms and a comfortable sofa-bed make it perfect for a big family or a group of friends. 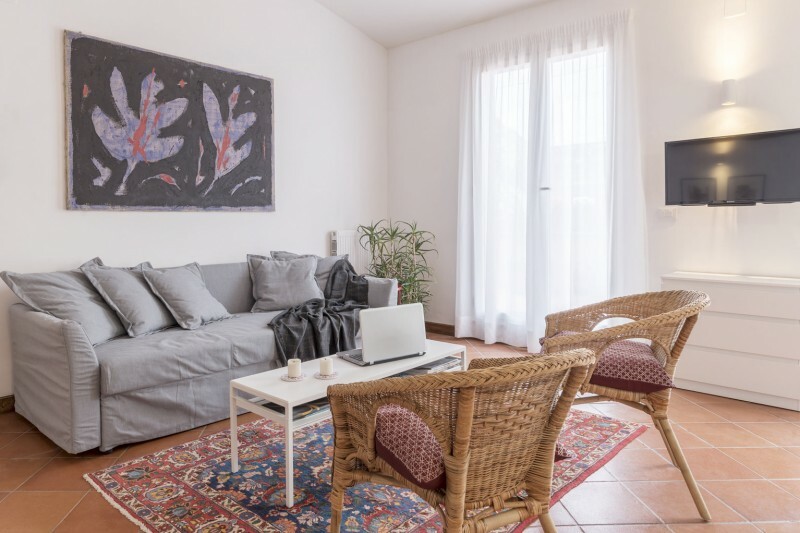 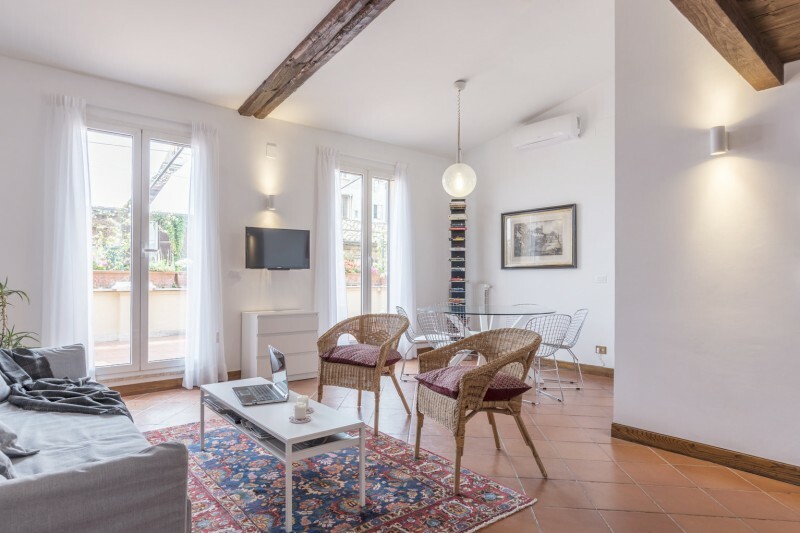 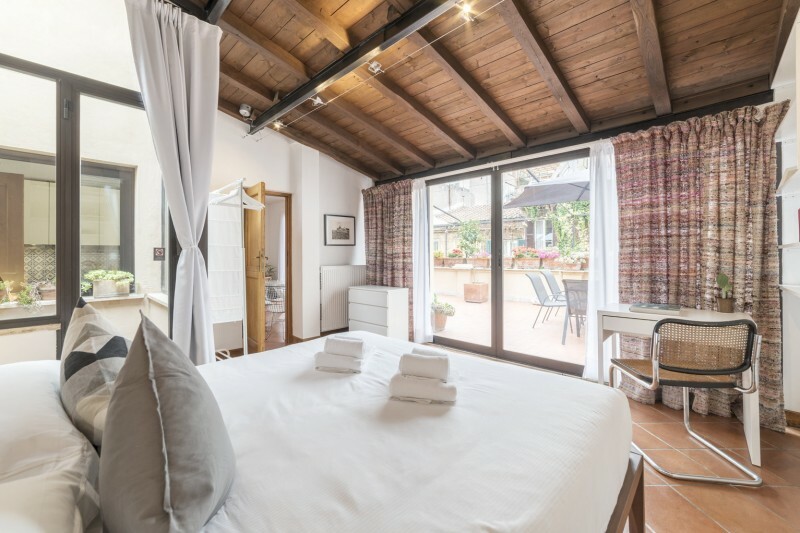 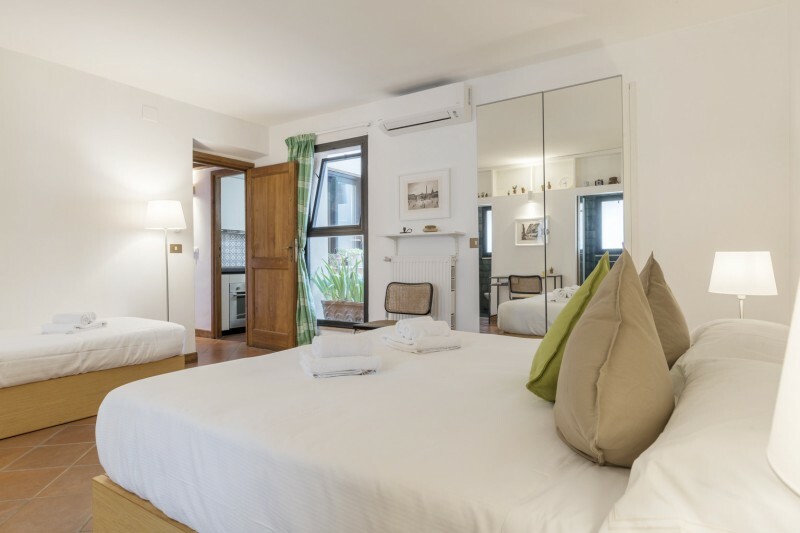 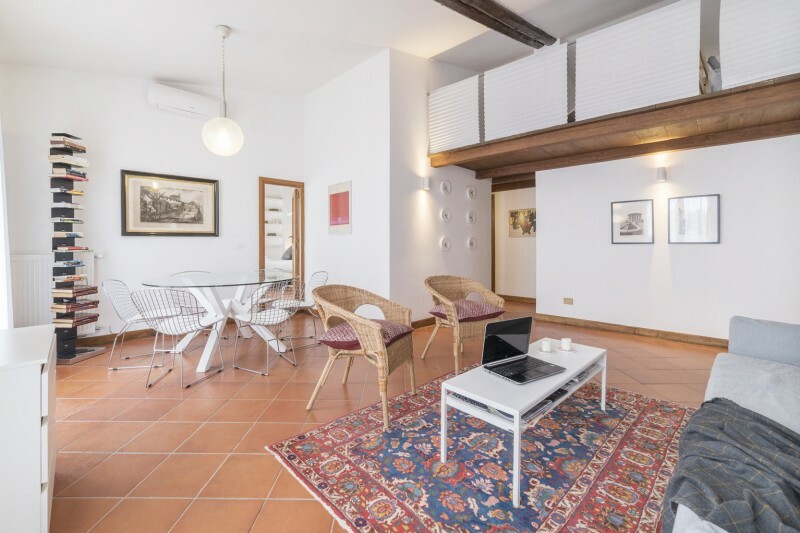 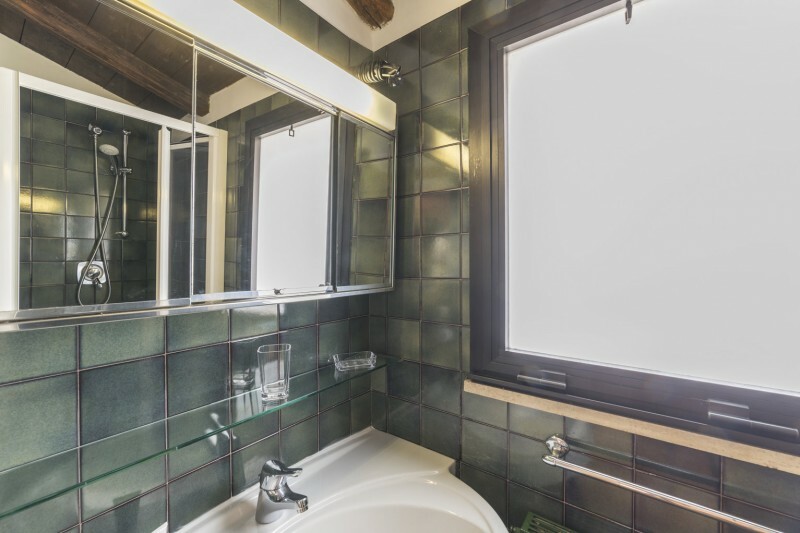 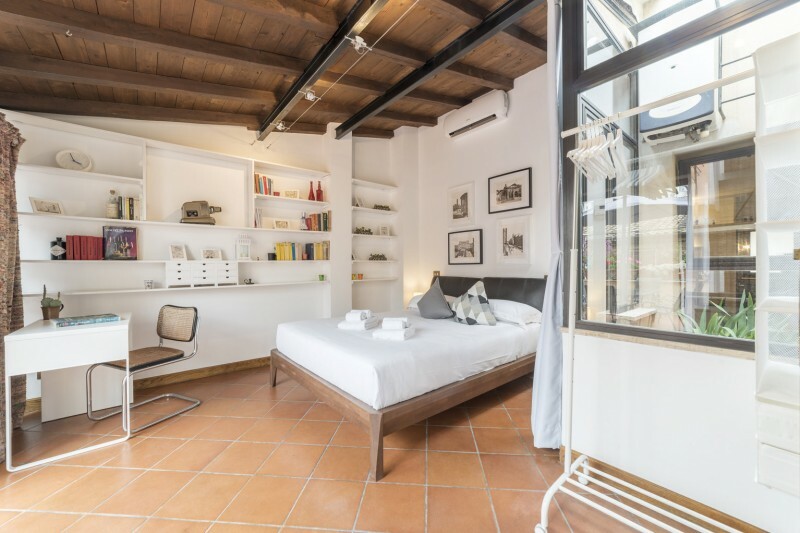 The house is bright and spacious, while a precious 60 square meter terrace is the ideal setting for home dining and after-sightseeing relax.At your disposal a cozy Italian-style kitchen, two bathrooms, A/C & WiFi. 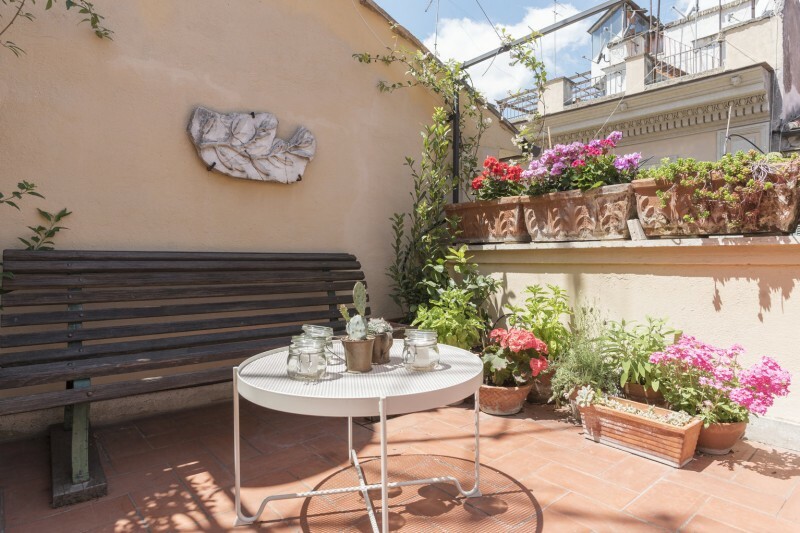 4th floor, no elevator...just a Stairway to Heaven, in the heart of Rome.